The Dakota wall light by Heathfield & Co features minimal, contemporary styling complemented by either a bronze or chrome finish. 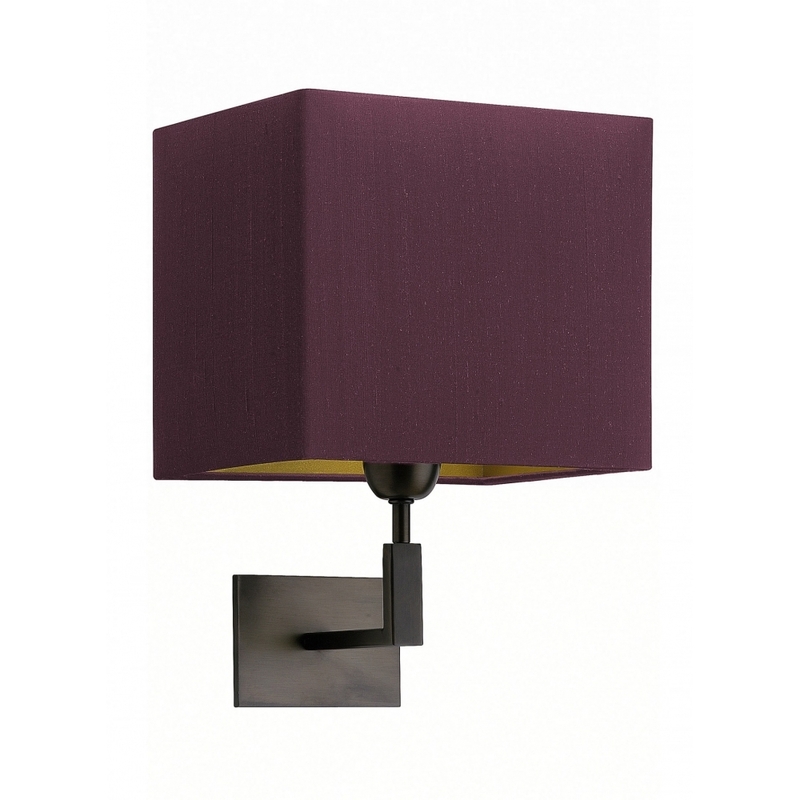 The simple, clean lines of this wall light create a sophisticated look to suit any room setting. A versatile design, it would look beautiful within a glamorous bedroom scheme. Complete the look with your choice of luxurious fabric shade options. Get in touch with our team for more information. Priced for 8" Straight Rectangle shade in silk with white PVC lining. Please contact us for other options.